This silver teapot, engraved with the initial ‘N’, once belonged to Admiral Lord Nelson (1758-1805), the hero of the great British naval victory, the Battle of Trafalgar. 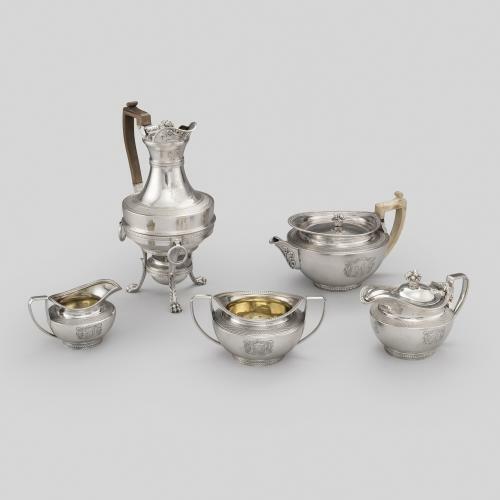 After Nelson’s death the teapot, together with a collection of his personal possessions, passed to his sister Catherine ‘Kitty’ Matcham in whose family they remained until 2005. This type of teapot is known as a bachelor teapot because it would have contained the ideal amount of tea for one person. 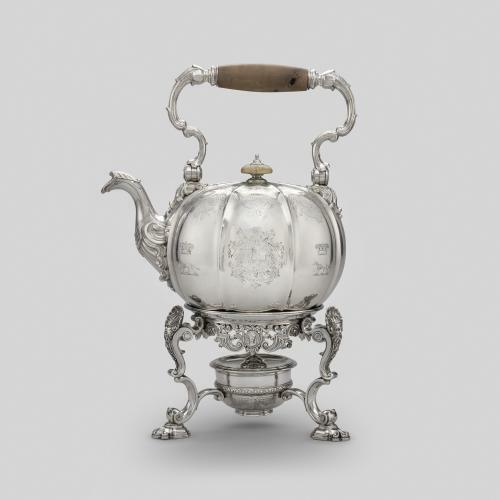 Made between 1795 and 1802, a period when Nelson commanded several important naval battles, this teapot may even have been used on board one of his ships.